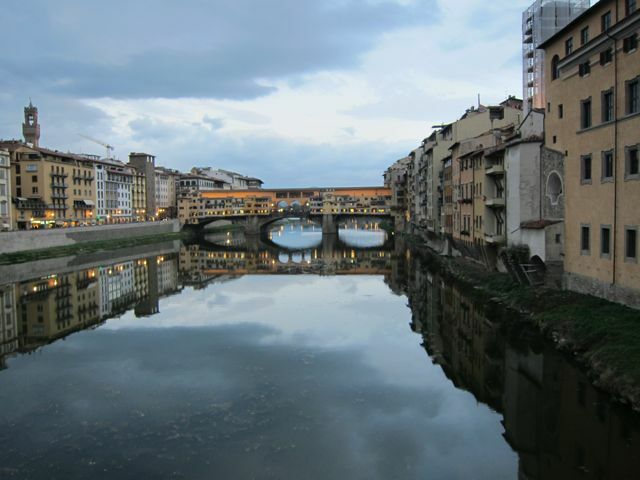 It’s very easy to take a day trip into Florence from Pergolaccio. You can catch a train from Orvieto which will get you to Florence in about two hours. You can check the schedule here. While in Florence you can use my app, Eat Florence, to help you choose a restaurant. If you’re spending more time in Florence, and looking for a place to stay, we have a friend with a very nice apartment that he rents out. Here is the website.